If we sat down for a coffee date, I'd tell you this week I've been processing and processing and processing. I got back from a wonderful blogging conference, blissdom, this past Sunday. I'd share with you that even though I went into the conference with little expectations, I was blown away by the experience. I reminded that you that flying is simply not my thing. I have unexplained fears about being 1000s of miles up in the sky. But I'd be sure to share how thankful I was that 6 of us attending the conference flew together so we all sat in two rows and laughed, giggled, and talked about blogs the whole trip. My sweet friend Kate and my sorority sister BA sat in my room and did an amazing job to keep me super distracted and entertained the whole trip. What if I don't fit in? What if I don't make the connections I hope to make? What if everyone seems to be more important than me? What if what I'm doing doesn't matter? But you know what, blissdom surprised me. I felt like from the moment I walked into the door, I was overwhelmed with love. 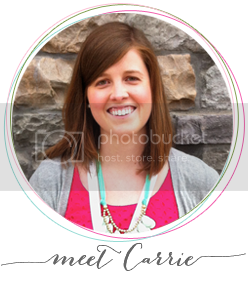 The Bliss Chicks had created a conference that was lavished in love. My mind was put at ease right away, and my heart was overcome with the out pour of love. I got to hug so many online friends in real life and make a lot of new connections. Did I mention, there was a lot of love. I could go on for hours about what I learned in the sessions and how it gave me insight and changed my my heart about things. In fact, I'm still processing a lot of it! But first, I'd probably tell you my favorite parts of it. I was so encouraged by my three roomies: Hayley, Katy, and Kate. We had late night chats and giggles, and they offered up a lot of inspiration and love. I couldn't of asked for a better set of girls to room with! There were so many moments where I found myself sharing my hopes and dreams, and was overwhelmed with the encouragement I received back. There was a safe place for me to be 100% myself, and boy was I....pink cowgirl boots and all! 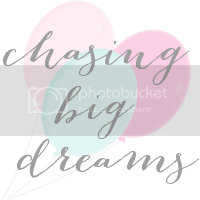 When I left Blissdom, I felt beyond inspired. There have been dreams that have been sitting in my heart for years now. Things I have wanted to do so badly, but I kept putting off, and off, and off. Blissdom gave me this hope, faith, and inspiration that anything is possible. I heard stories of people overcoming the odds, people switching jobs, and people chasing their dreams with all their heart. It reignited a flame in me, and made me come back and want to chase hard after my dreams. It gave me a community that has supported me to no end, and it gave me the courage and bravery to step out in faith. Stopping by from Alissa's coffee date! This is so great Carrie. I love that you went with no expectations so that God could give you the experience he wanted you to have. Hope to be joining you at Blissdom next year. Heart you! Oh, Blissdom! Someday I want to go! I've pretty much made it a goal that I want to attend a blogging conference next year. It seems like such an incredible experience! I enjoyed meeting you at Blissdom! You are adorable...and everyone loved you so I have no idea what you were worried about! Thanks for participating in my video! I just posted it if you are interested in watching! 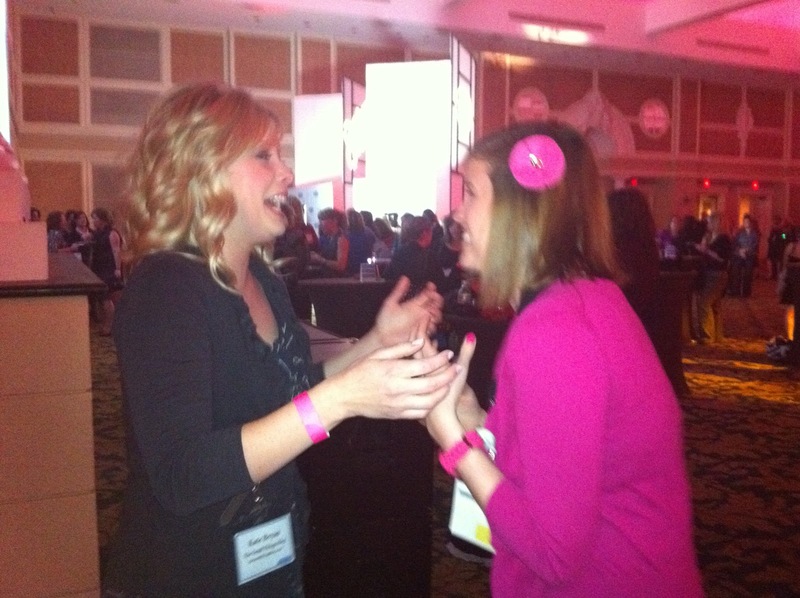 Ooh, I want to go to Blissdom so badly someday. It sounds amazing. And HOW do you have so many pink and green clothes! ?